Senior Marketing Director of Gatorade and Propel at PepsiCo, Gina Hardy, joined Girls in the Game’s Board of Directors. For the past nine years she has worked at PepsiCo in various consumer insights and marketing roles on Gatorade and is currently the Brand Management lead for the $5BN+ Gatorade business in the US. 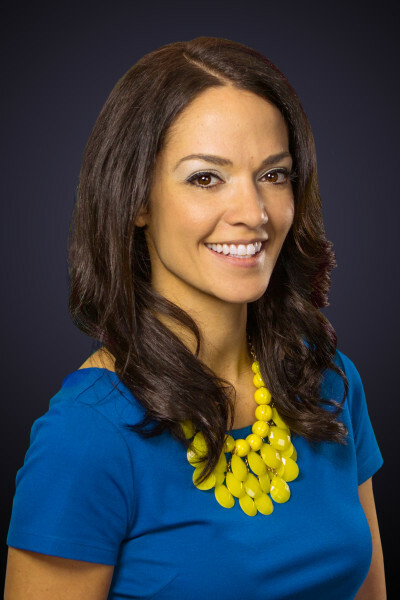 Gina was named a Brand Innovators Top 40 under 40 and has a Masters in Business Administration from Northwestern University Kellogg School of Management. “I joined the Girls in the Game Board of Directors because I believe that sports can teach young women a plethora of skills such as leadership, determination and dedication. As a former athlete, I am passionate about empowering young women and believe sports can be an important tool in creating future success,” Gina said.